It's fall season 2018 and Google is the third big-name company to unveil its flagship phones to the public, after Apple’s pair of XS’ and LG’s V40 ThinQ. We cannot act surprised with Google’s Pixel 3 and Pixel 3 XL but we’re sure excited nonetheless. And we cannot pretend to like them equally either - the Pixel 3 XL, its unsightly notch notwithstanding, is the phone we’re more interested in. Here’s Google’s larger flagship in pamphlet view. So the Google Pixel 3 XL carries the larger display and larger battery that comes with the larger form factor. But otherwise, the Pixel 3 is every bit as powerful as the XL. It packs the same Snapdragon 845 chipset, the same cameras, the same Android experience, and the same speakers and wireless charging. It’s also one of the most capable small phones you can get these days. 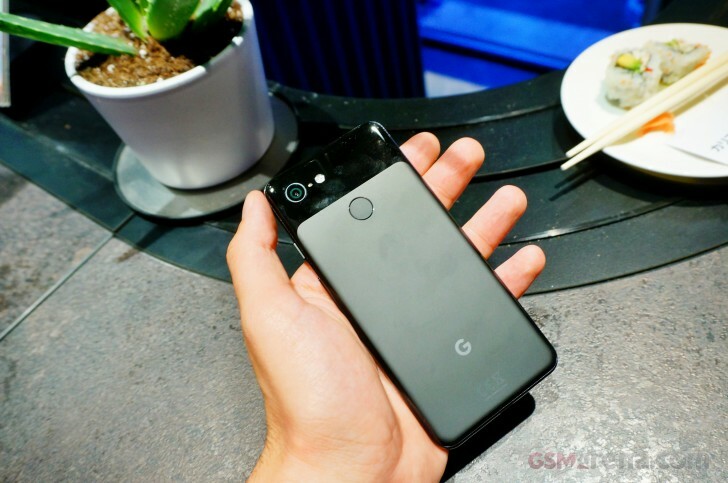 As with previous generations of the Pixel, Google’s latest phones are focused on having the best cameras and offering the best Android experience. The first agenda will mostly fall to Google’s excellent HDR+ algorithm and perfectly-tuned software as Google has retained the single rear camera of its predecessor. Interestingly Google put a dual camera on the front of the Pixel 3 and 3 XL, which enables wide and regular selfies. On the software side, the Pixel 3 and Pixel 3 XL are the ubiquitous Android machines - made by Google with promised updates for at least three years. 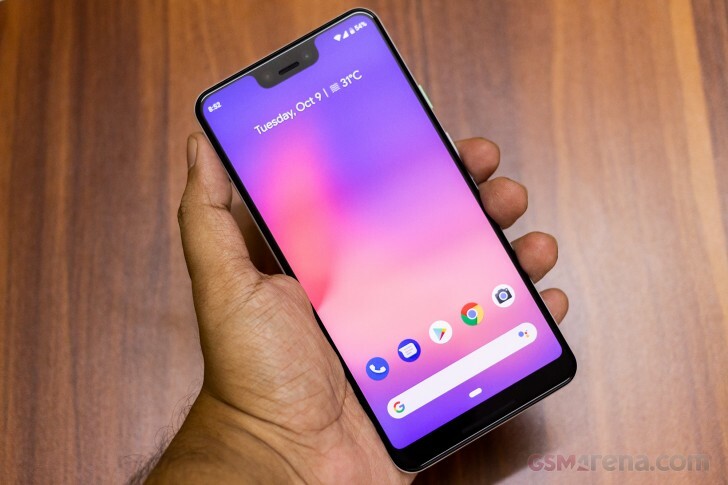 The moment you grab the Pixel 3 smartphones, you have the best and latest of Android in your hands. Android 9 Pie on the new pair of Pixels runs like a dream and is very gesture focused. Those gestures require some getting used to but are the way going forward. 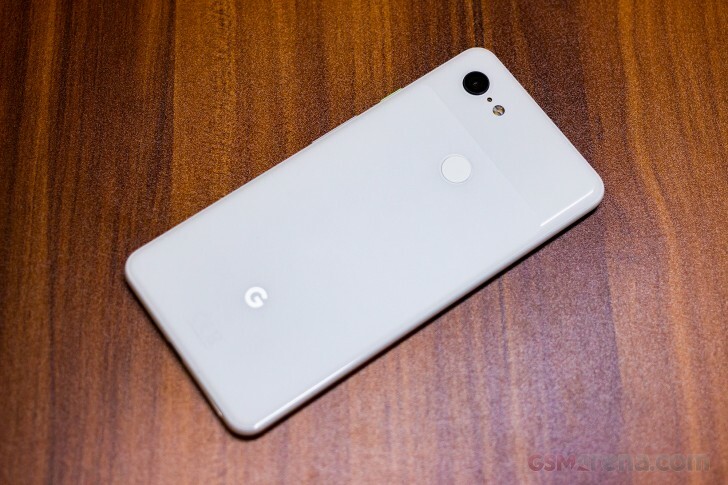 But this year Google added some niceties to the Pixel 3 and 3 XL to better equip them against 2018 competition, like wireless charging, new Pink paint job a new tall-aspect display for the smaller phone and sadly, a notch for the larger one. So let’s jump in and see about that new hardware. On the other hand, if you want the best camera, AI, security and on top of it free unlimited storage for photos and 3 years of instant OS updates, then you should go for Pixel3 or Pixel 3 XL!